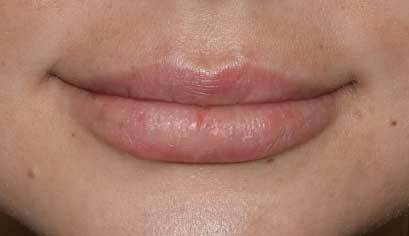 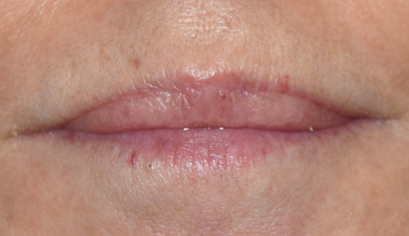 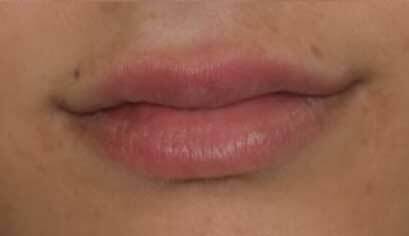 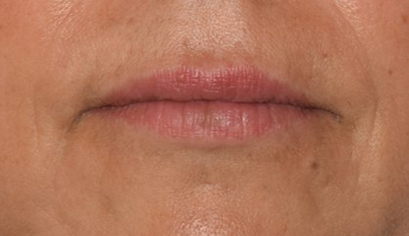 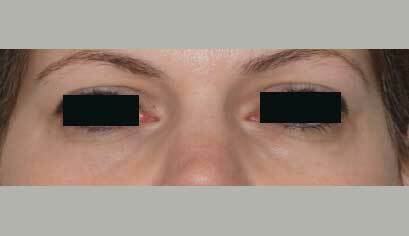 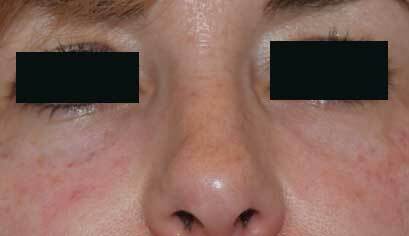 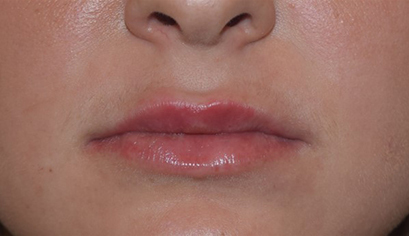 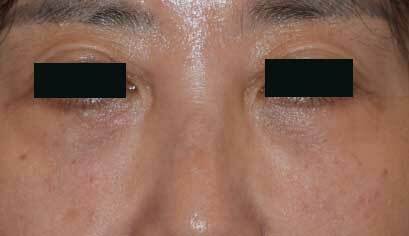 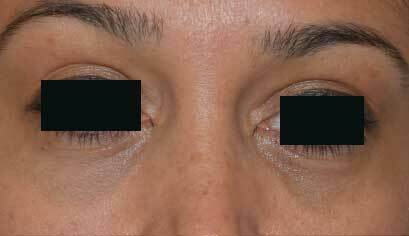 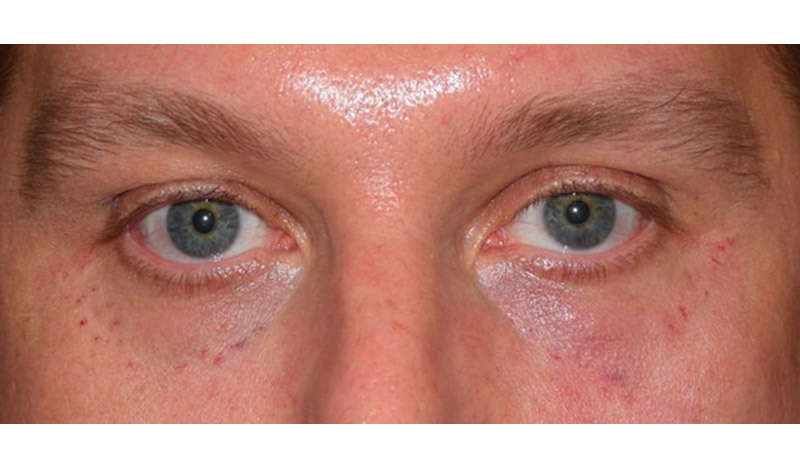 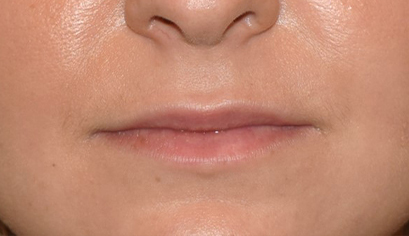 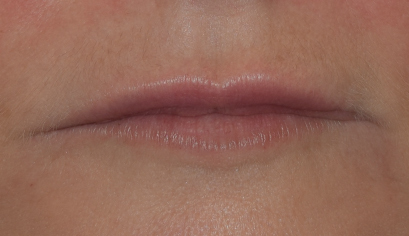 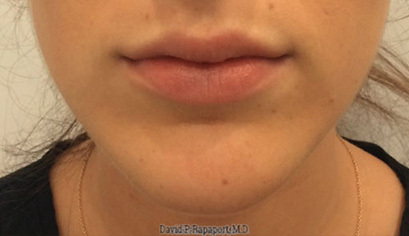 This 35 year old desired overall facial improvement particularly to the lower lids, midface, and smile lines (Nasal Labial Fold). 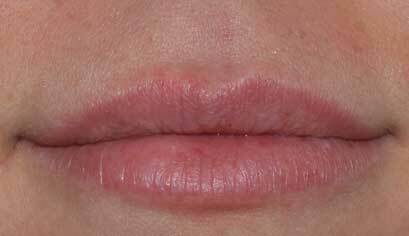 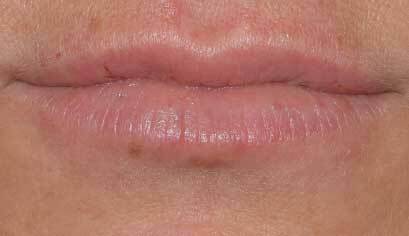 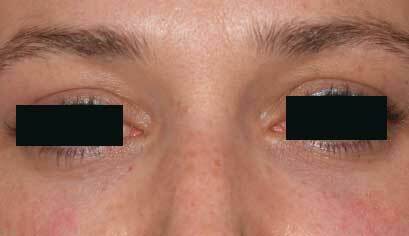 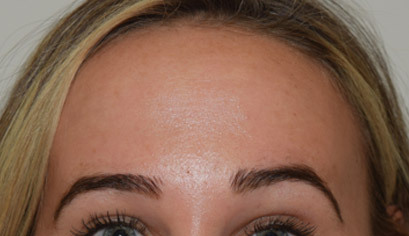 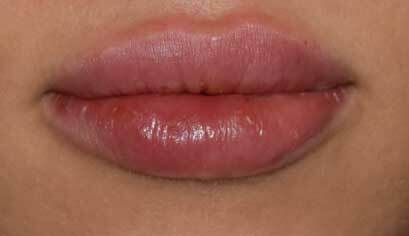 Restylane was used. 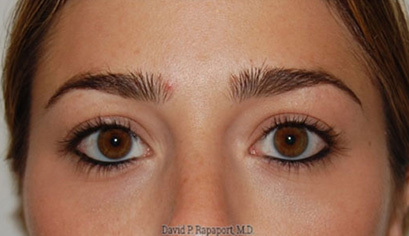 Note the improvement in the above areas. 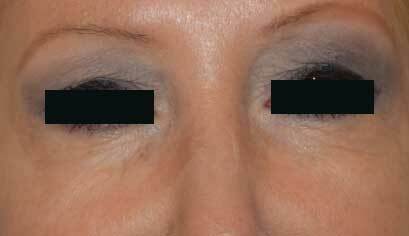 The patient was able to return directly to work.